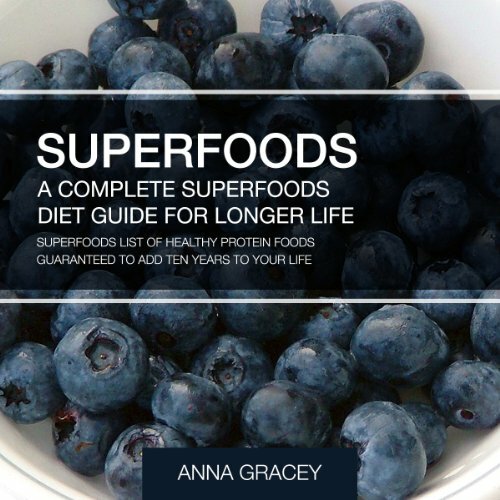 Superfoods diets are the most effective method of weight loss. Superfoods are very rich in nutrients and are able to help in the fight against aging as well as a number of illnesses. They have a large amount of flavonoids and micro and macronutrients. However, they still manage to be low in calories. They have the capability to boost the immune system and as such, it helps to so many different types of sicknesses. Some super foods include spinach which contains 100% of vitamins K and A and pumpkin that has all the nutrients that your body requires daily. Turkey is also another super food. This is a very good source of protein and it does not have as much saturated fat as red meat. Very importantly for many persons, it has in selenium. This is a trace mineral that greatly helps the body to fight against certain cancers and also helps to boost energy and brainpower. Other super foods include blueberries that are either frozen or fresh. However, when the beans are dried, they help greatly in lowering cholesterol. There is also green or black tea, tomatoes whether fresh or canned, walnuts, wild salmon as well as oats among many others that will be discussed in details in this book. Are you overweight, do you suffer from PCOS, arthritis or any other disease The first thing you must do is start with a healthy Superfoods diet.